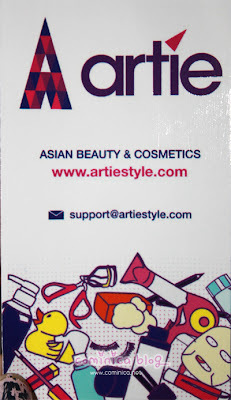 This is my first time trying this shampoo, all my opinion is based on my personal experience. I've use this shampoo few times before give a review here, so I can give a clear review here. So, let's take a look on the bottle. The bottle color is look so luxury and pretty with that crimson red color. 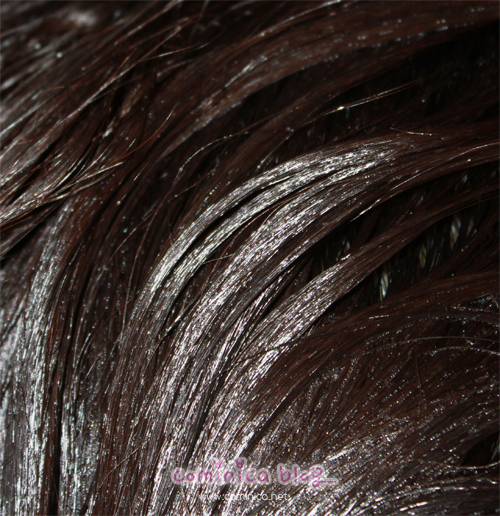 The liquid texture is thick with pearly white color. It's not easy to make a foam with this shampoo, because I like my hair wash time to be more bubbly and foamy. 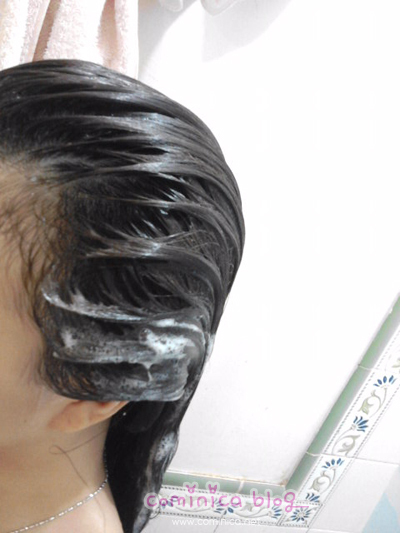 But, it still okay, the shampoo clean my hair really well and give a moisture effect on my hair. 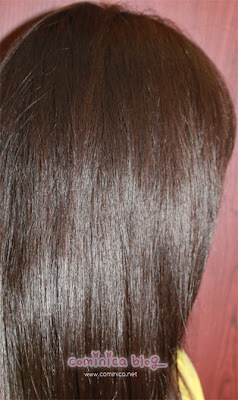 After dry it makes my hair look more shiny and really soft. I love it!! And the smell is really really sweet, it's like a mix of flower and fruity scent. So, sweet~! 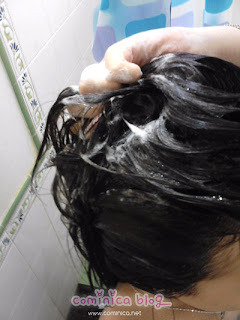 hoho, are u sure about "Doesn't make my hair to oily on the next two days. I didn't wash my hair on 3 days " ?? that all that i wantedd.. hahah.. tp klo diindo nyari dmn ya?? 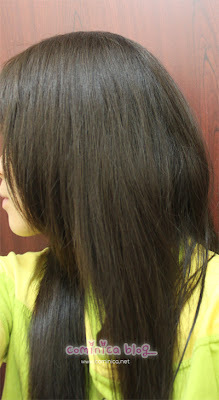 Your hair is so healthy -.- Hahaha. Amazing! Go try it someday, lol :D thankssss amy! Hi sis sharing aja untuk mendapatkan Shiseido Tsubaki bisa di OL shop Nihonmart.